Burglary is defined under California law as entering any residential or commercial building or room with the intent to commit a felony or theft while inside. Even if the felony or theft is never committed, it is still burglary if there is intent to commit the crime. This crime is broken into two categories: first-degree and second-degree. First-degree is the burglary of a residence and second-degree is the burglary of any other type of structure, such as stores or businesses. This crime also counts as a strike under California’s three stike law. The penalties for this crime can be severe, but there are a number of legal defenses that an experienced criminal defense lawyer can use to fight the charges. Here are some of the most common legal defenses. Intent to commit a felony or theft is a very important aspect of this crime. You cannot be charged with burglary if you didn’t have the intent to commit a felony or theft before entering the building. This means that if the intent was formed after you entered the building, then you are not guilty of this crime. This legal defense is sometimes referred to as “claim of right”. It is related to lack of intent in that you entered a building to take back something that you thought belonged to you or you believed you had permission to take the item. If your lawyer can prove that you didn’t commit the crime, then it is one of the best legal defenses. Many people are falsely accused through mistaken identity, misleading evidence, or someone is purposely trying to falsely accuse you of the crime. It’s very important to hire an experienced criminal defense lawyer in situations like this. Sometimes police officers can be very anxious to solve a burglary. If they are desperate, they may falsify evidence, ask leading questions of witnesses, violate your right against unreasonable searches (4th Amendment), or use coercion for a confession. 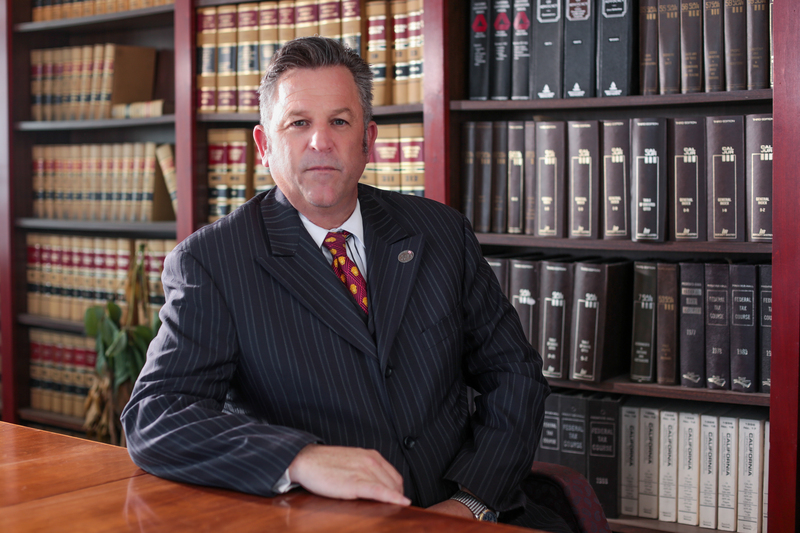 An experienced criminal defense lawyer can find out if there was police misconduct. Hire an experienced criminal defense lawyer to fight your burglary charges.